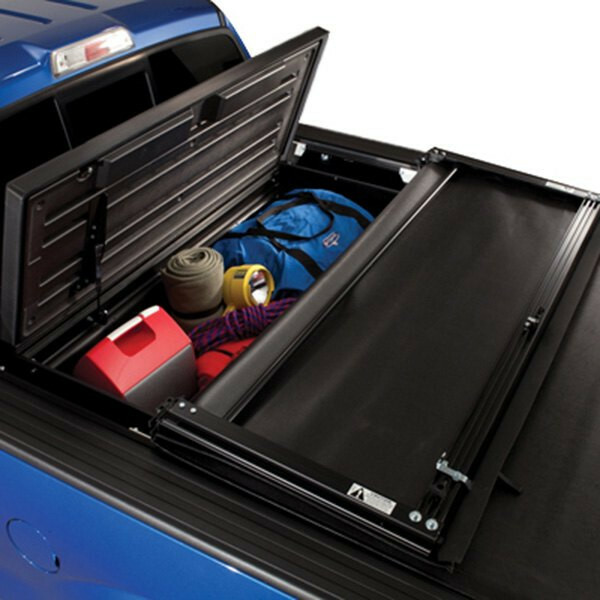 The Tonneau Mate Under Truck Cover Truck Bed Tool Box by TruXedo is the perfect solution for your truck. 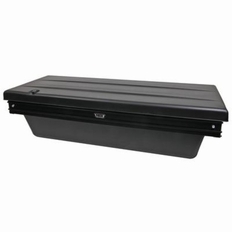 The Tonneau Mate Truck Bed Tool Box installs in about 30 minutes with basic hand tools. No drilling is required!. 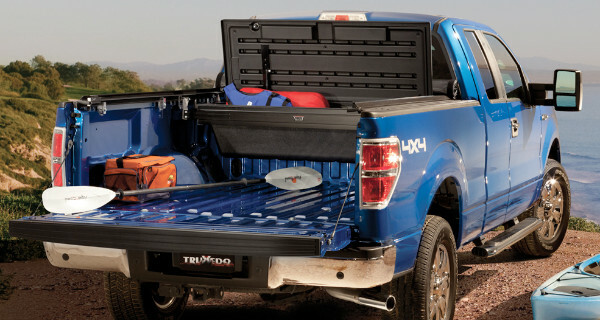 This tool box easily mounts under a tonneau cover. The unique inside mount design of the TonneauMate rails enable you to accessorize with most bed rails, bed liners, and rail caps for problem free integration. The Tonneau Mate by TruXedo measures 55" long, 22" wide and 15" tall. 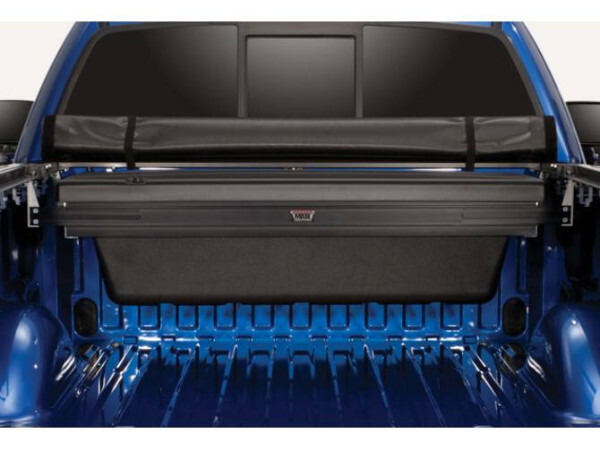 The part number for this item is 1117416 and it fits 2007-2015 Chevy Silverado and GMC Sierra models.